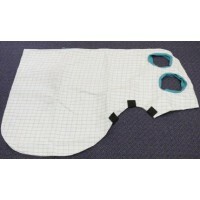 Cotton drill satin lined foam filled at the shoulder and wither area. 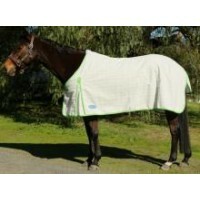 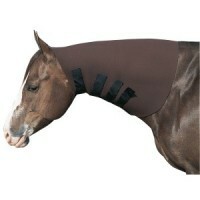 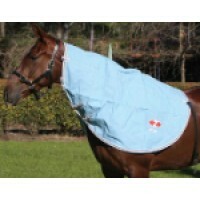 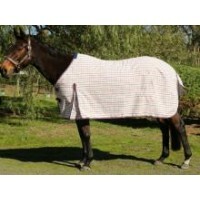 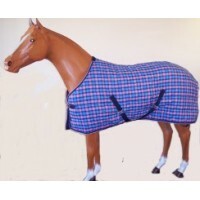 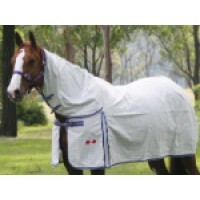 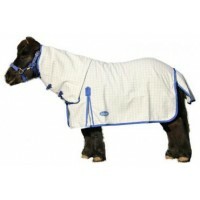 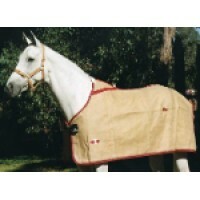 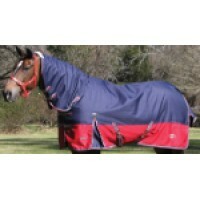 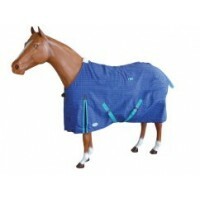 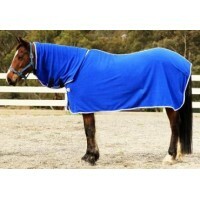 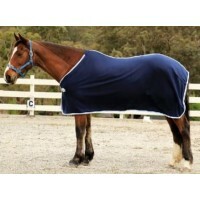 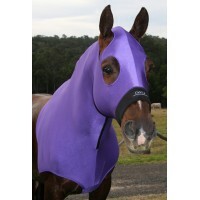 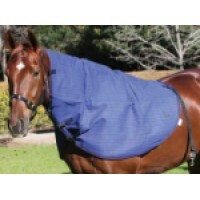 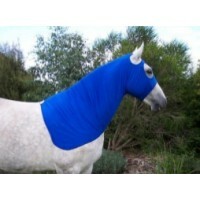 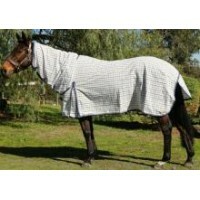 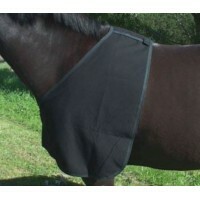 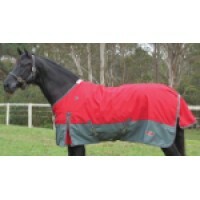 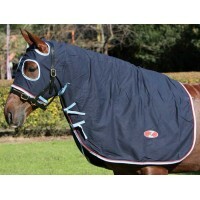 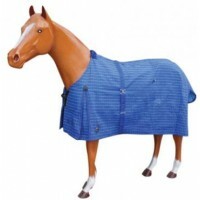 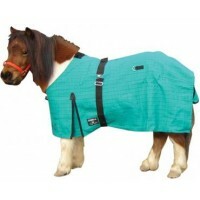 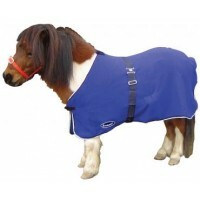 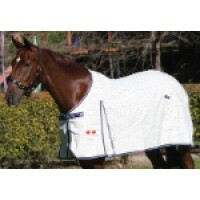 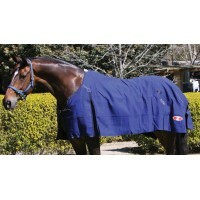 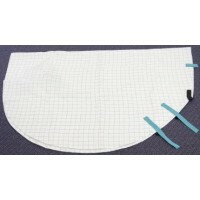 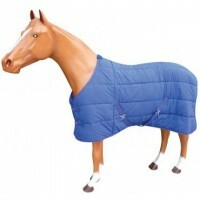 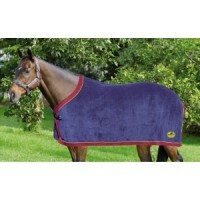 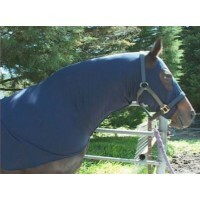 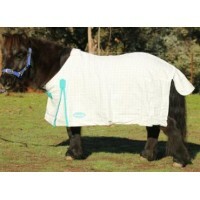 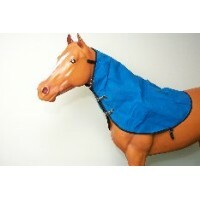 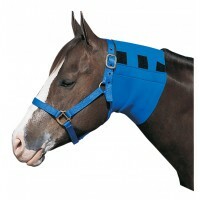 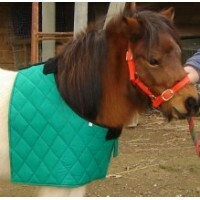 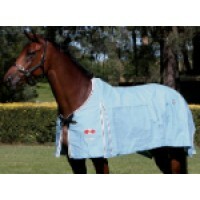 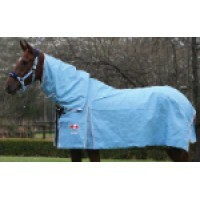 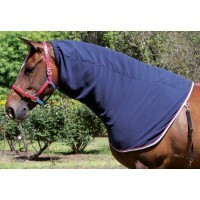 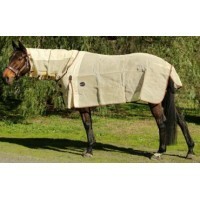 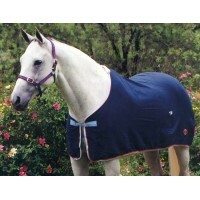 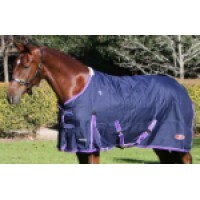 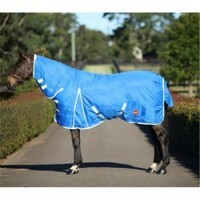 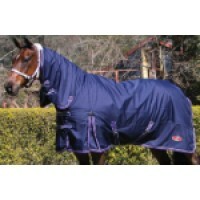 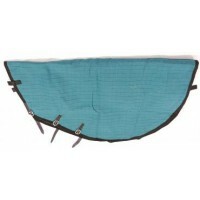 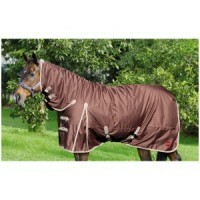 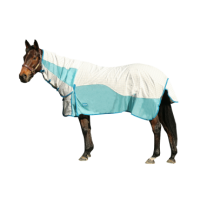 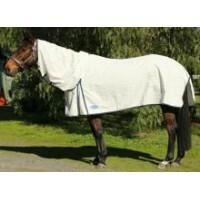 XSmall - XLarge..
Lycra shoulder rug is intended to be used under the main rug and protects the horse's shoulders from.. 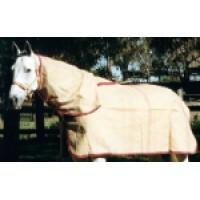 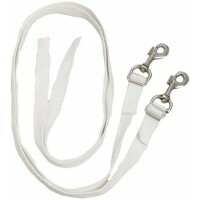 Satin lined inner and cotton outer with a polyester fibre fill. 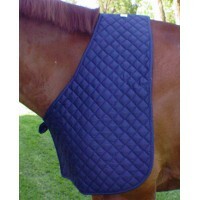 Quilted for comfort. 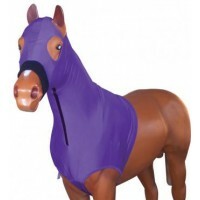 Colours are ran.. 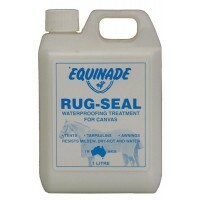 Satin lined to prevent unsightly rug marks.. 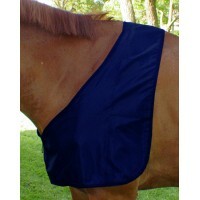 Satin lined with cotton outer, to prevent unsightly rug marks..
Padded quilted bib with satin/taffeta lining helps protect chest, shoulders & wither from rug ru..
Showcraft Diamond Mesh Insert Summer Combo is 280gsm diamond weave ripstop poly cotton material whic..
Breathable natural fibre 500GSM. 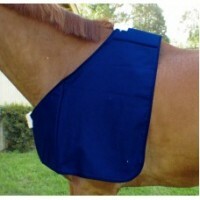 Fully bound, reinforced wither and back seam, leather chest strap, ..
Sweats the full neck from poll to wither. 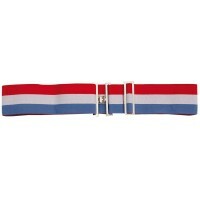 Assorted colours..